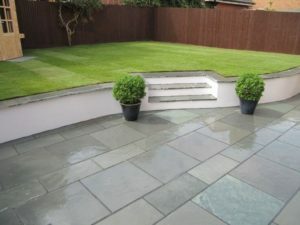 We provide high-quality, affordable landscape gardening services throughout Norwich, Norfolk and Suffolk for both domestic and commercial clients.  Call 01953 609929 for your FREE consultation. Creating a beautiful and unique garden is a complex task. From getting the right design elements such as building walls, features, decking and ornaments, every aspect of the job needs to be completed to the highest of standards. The outside of your home should look every little bit as elegant and eye-catching as the interior, giving you a superb backdrop for the sunshine months where you can spend your time enjoying the fresh air. 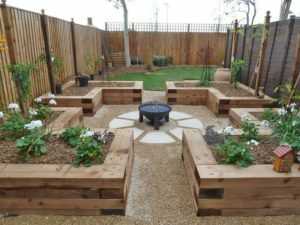 Our experienced team have the ability to complete all the necessary gardening work, providing you with a picture-perfect finish. 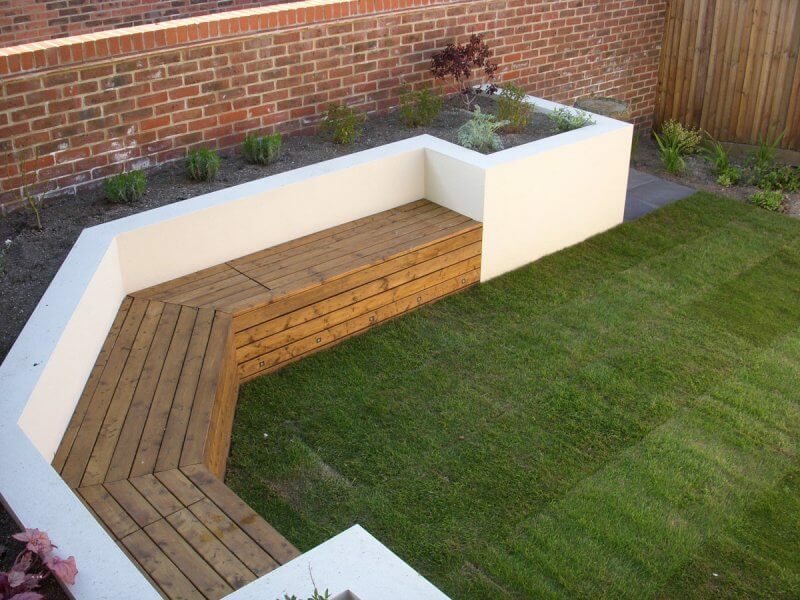 When it comes to completely new designs, where you have your whole garden reshaped or refitted, we apply the same attention to detail to the big picture. We can liaise with you to produce stunning and sleek modern designs, or alternatively have us work to your pre-arranged plans. No matter how we work the results will always be the same. 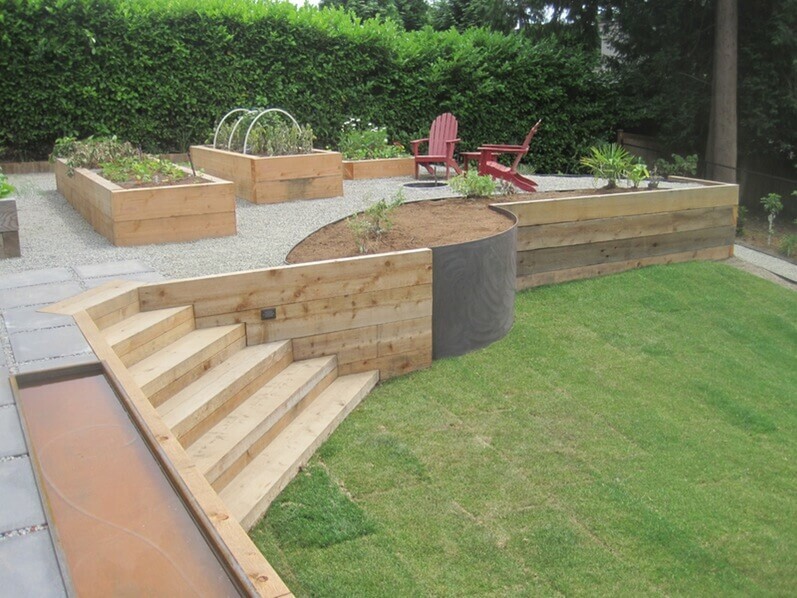 A great looking garden for you to enjoy for years to come. And naturally, our team are polite and courteous and understand the importance of good practices whilst working on your property.